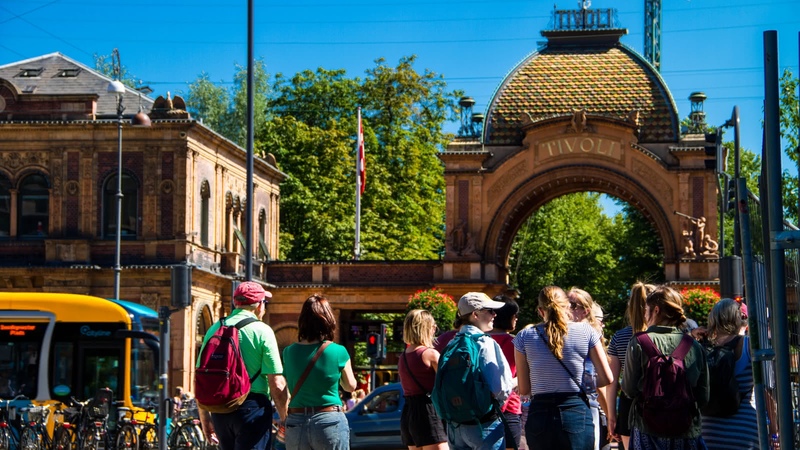 This 2.5-hour tips-based FREE walking tour through central Copenhagen will show you all the top attractions in the city. 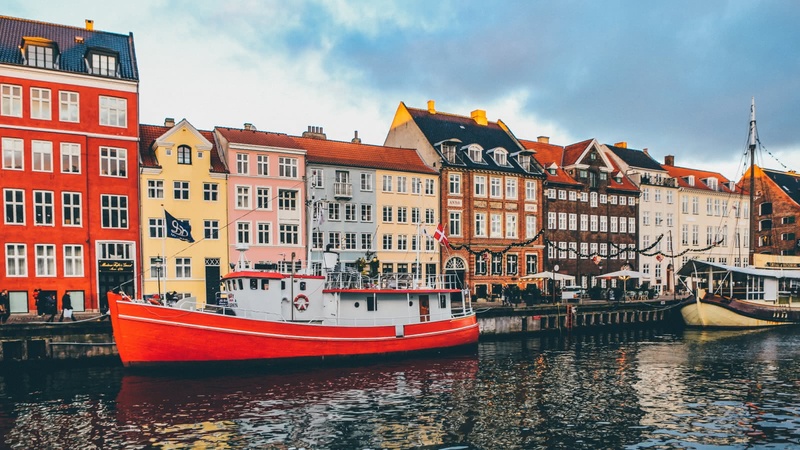 Local experts will take you to must-see spots such as the picture-perfect Nyhavn Harbor, as well as showing you the city that was home to the great Hans Christian Andersen. 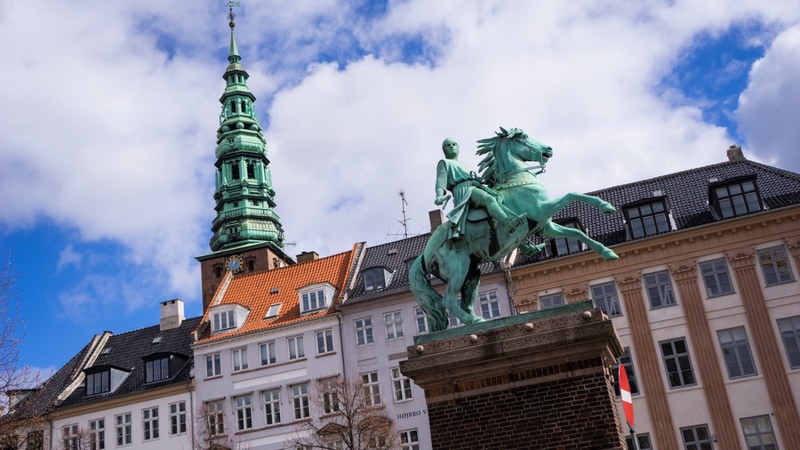 Explore the picturesque streets and colorful harbors while journeying through 6,000 years of Danish history on this Copenhagen city tour. 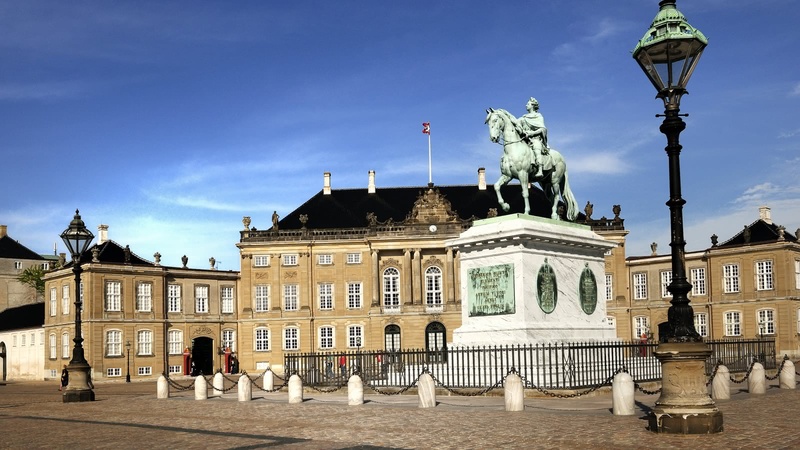 Your tips-based FREE walking tour of Copenhagen meets daily in the center of the city next to the Dragon Fountain on City Hall Square (Rådhuspladsen) and finishes by Amalienborg Palace. 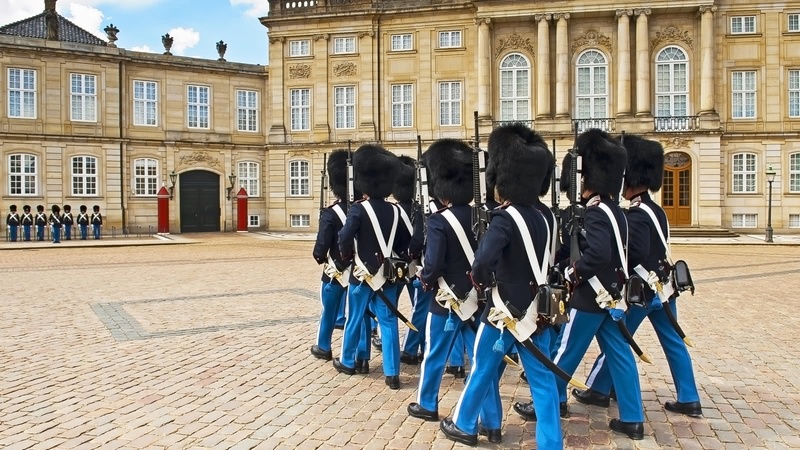 Journey back in time with a local expert to discover how the capital of Denmark became known for its rich cultural legacy, and for being the happiest city in the world. As the days of conquest passed, Danish power was replaced with a rich cultural legacy of writers, artists and philosophers. 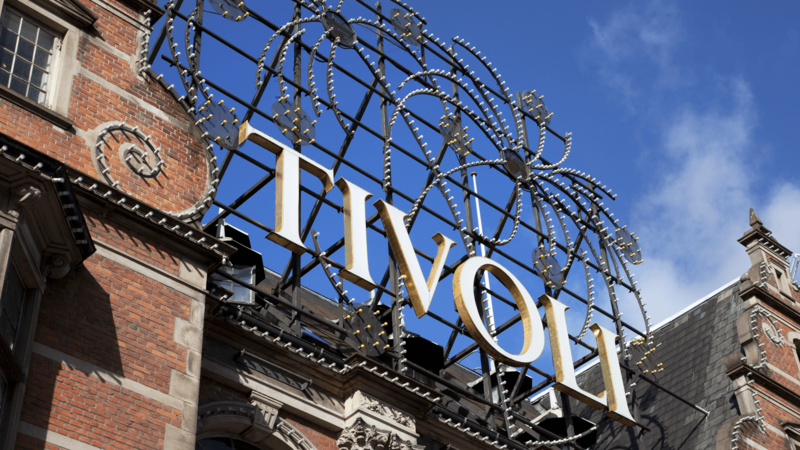 The Danish Golden Age saw Copenhagen become one of the most stylish and creative cities in Europe. 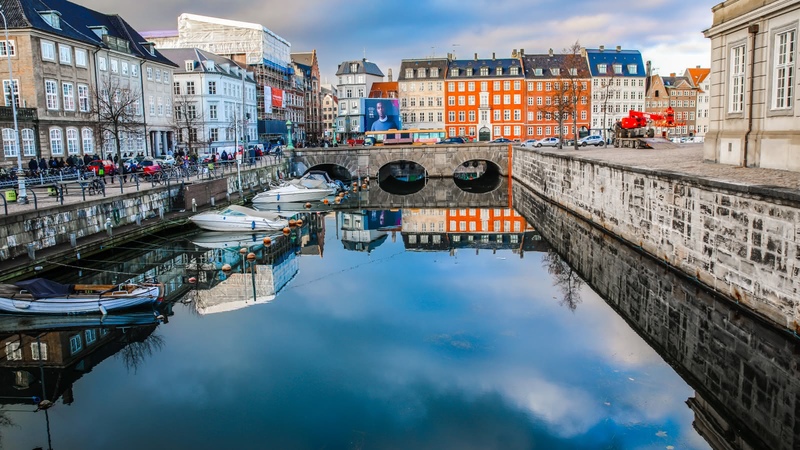 You will see some great examples of Danish architecture and also hear about great minds of that era. Most notably, author Hans Christian Andersen moved to Copenhagen and penned some of his most famous fairy tales such as 'The Little Mermaid', 'Little Match Girl' and the 'The Ugly Duckling'. Listen to the brave stories of the Danish Resistance movement during the second World War, which was effective in saving thousands of Jewish lives, sabotaging Nazi plans and restoring national pride. 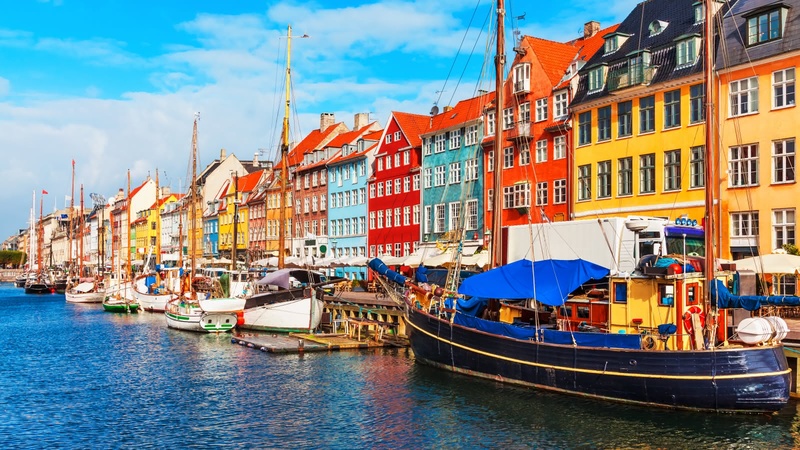 After the devastation of the war, Copenhagen embarked on a project to rebuild the city and create new houses and business for its people. 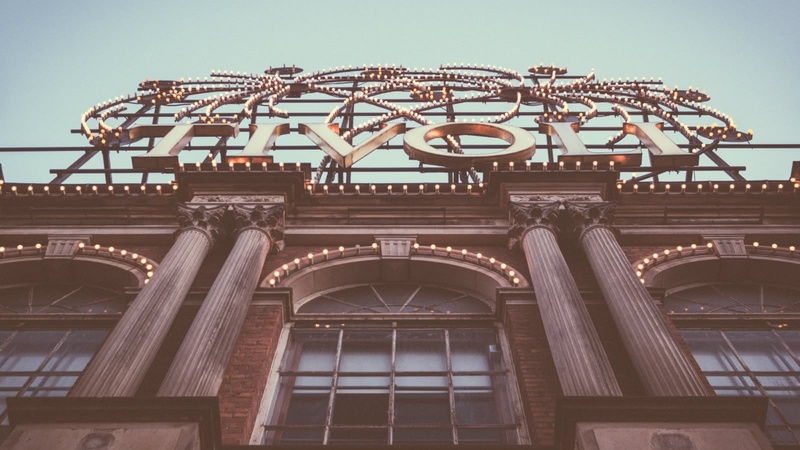 These efforts have allowed the city to grow into the culturally rich and hip destination that many know and love! Allan was a great guide and made the tour especially fun. The tour itself covers a huge area and is a great way to see and learn about the city. Allan was both knowledgeable and entertaining! Wonderful, knowledgeable tour guide. Not just the beautiful Copenhagen sites but also the history, politics and culture of Denmark and fascinating discussion of WWII and Denmark and Sweden's handling of the Nazis and saving many lives. Thanks Laura! I love the SANDEMANs tours and they did not disappoint here. Really insightful and interesting. A great way to orientate yourself around the city - the staff on free tours are so much better in my experience and so eager to help and inform. It is not dry or boring but things which the guides think you'll find interesting. 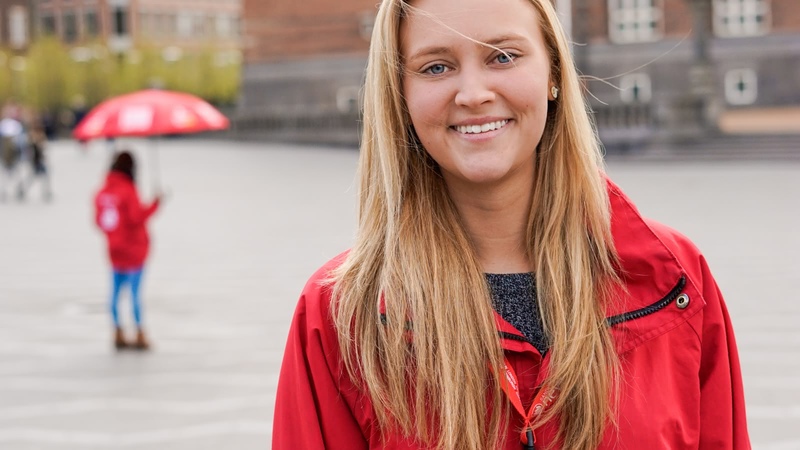 My partner and I did the free walking tour with Bryony in Copenhagen and it was amazing! She was so passionate and knowledgeable! We learnt so much even though we had already spent a few days in Denmark! She also takes a good photo if you need a photographer! 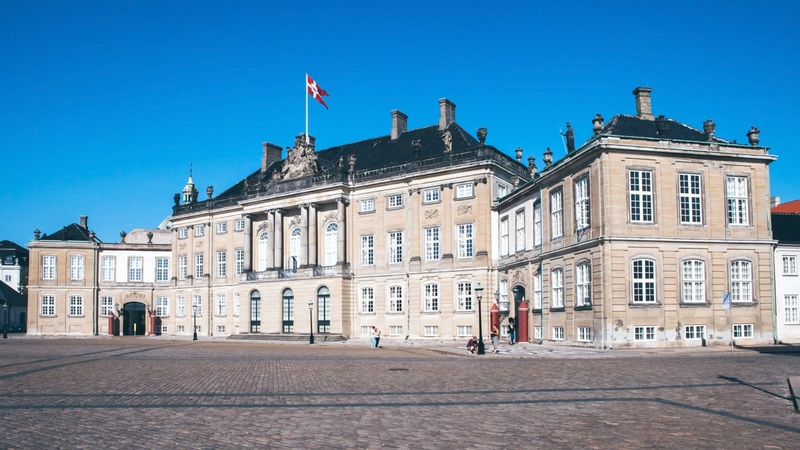 We believe in supporting local communities and are committed to giving a voice to some of Copenhagen's best local freelance tour guides, who passionately share the city's history and culture with their own unique and always-entertaining style. The independent guides who employ us to market their tours conduct the Tips-Based FREE Tour on a tips-only basis, thereby guaranteeing that you receive a tour of the highest quality. They'll never pressure you to tip; we believe that, if money is given, it should be voluntary and in direct proportion to the quality of the tour and the budget of the traveller. CVR Number: 33868626. Participation in tours promoted by SANDEMANs NEW Europe is strictly on a voluntary basis. Neither SANDEMANs NEW Europe, nor the self-employed freelance guides who are the providers of the tours promoted by SANDEMANs NEW Europe, will be held responsible in any way for injuries to body or property incurred during tours. The tour guides reserve the right to deny participation in any tour, to any person, for any reason. Thank you for your understanding.